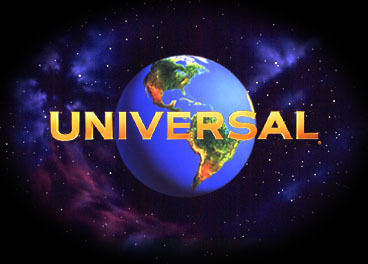 In December 1994, Universal Studios Home Video launched a new series of deluxe LaserDisc releases. The Signature Collection is a series of specially selected titles, presented in the original theatrical aspect ratio. Each release includes supplemental materials, theatrical trailers, promotional materials, exclusive documentaries with video interviews and much more! Also included when possible are storyboards, screen tests, scripts, behind-the-scenes footage and other exciting supplemental materials designed to appeal to LaserDisc aficionados. Selected titles will also feature a running commentary from those associated with the making of the film. All releases are constructed with the cooperation of the film's director*, who's signature identifies the edition. The images presented on this web site have been prepared exclusively for use here. Placement, size, color and orientation of the signatures included on these images are unique and do not represent the actual placement, size, color or orientation of the signature on the production copies of titles in the Signature Collection. * The director's involvement and/or signature may not be possible due to circumstances beyond Universal Studios' control. In this case, others involved in the original production of the film will be included in the production of the Signature Collection release. All materials are protected by copyright and may be used only for personal and noncommercial uses. Public display or copying for sale or public distribution of any materials is strictly prohibited. TM and Copyright ©2000 Universal Studios Home Video, Inc.